Maybe this year, someone can actually give my Beer Boy, a closer race!!! Thanks for all your help with this Aug, it is greatly appreciated. It'll be great to have everyone together to do all of this again. I'm really looking forward to it. 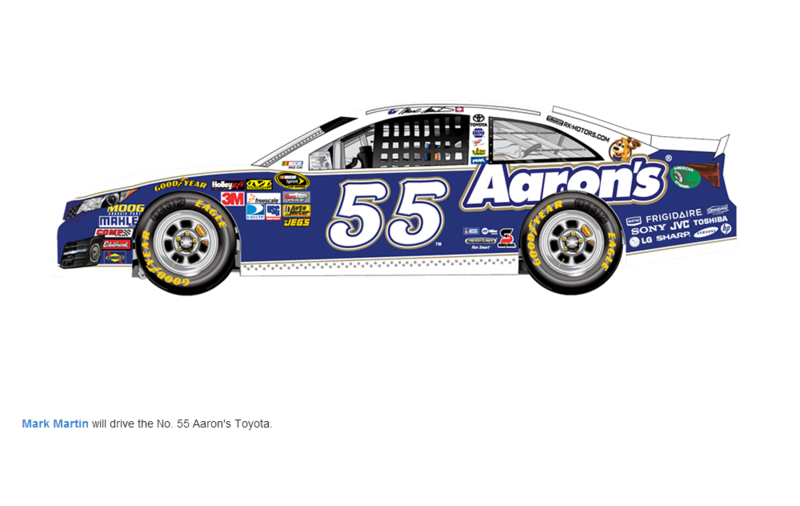 Just checked the NASCAR site again and we're still playing the waiting game. Can't be to much longer though. Daytona is right around the corner. And hopefully this year they fixed the site to meet up with the demand. And San honey you keep on forgetting one major thing when it comes to old Beer Boy!! Reaaaallllly???? Maybe someone should inform his banker, that he can do better!!! 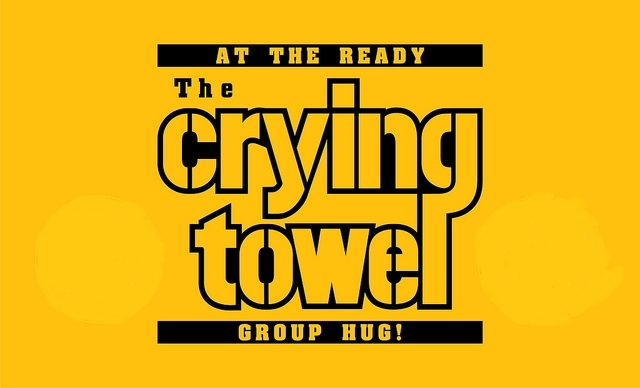 WE INTERRUPT THIS NASCAR BLOG FOR AN IMPORTANT ANNOUNCEMENT!! 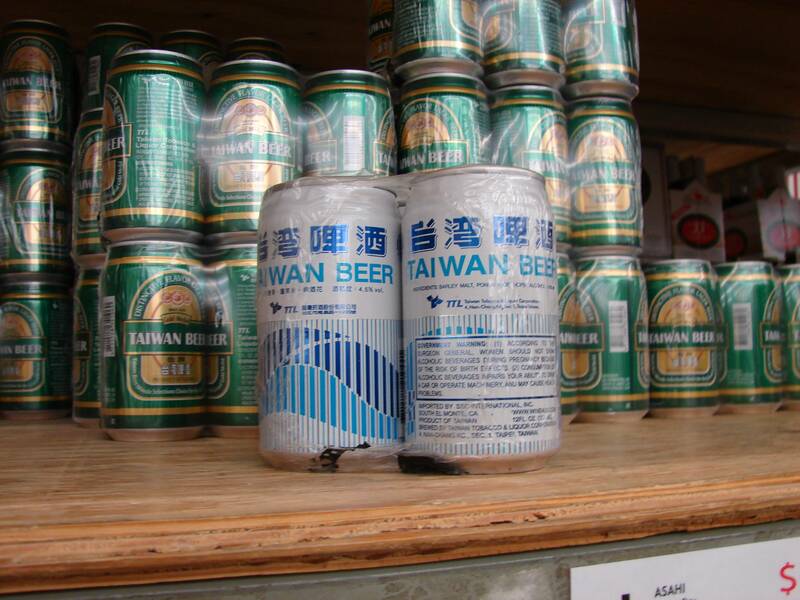 OMG....ROF at the Taiwan beer!!!!!! As soon as they are done with their technical difficulties. I'll get things going. Cocoa. I have tried repeatedly to log on to the Nascar site without success. None of my emails or passwords are working. They must be having problems. emcf30 wrote: Cocoa. I have tried repeatedly to log on to the Nascar site without success. None of my emails or passwords are working. They must be having problems. 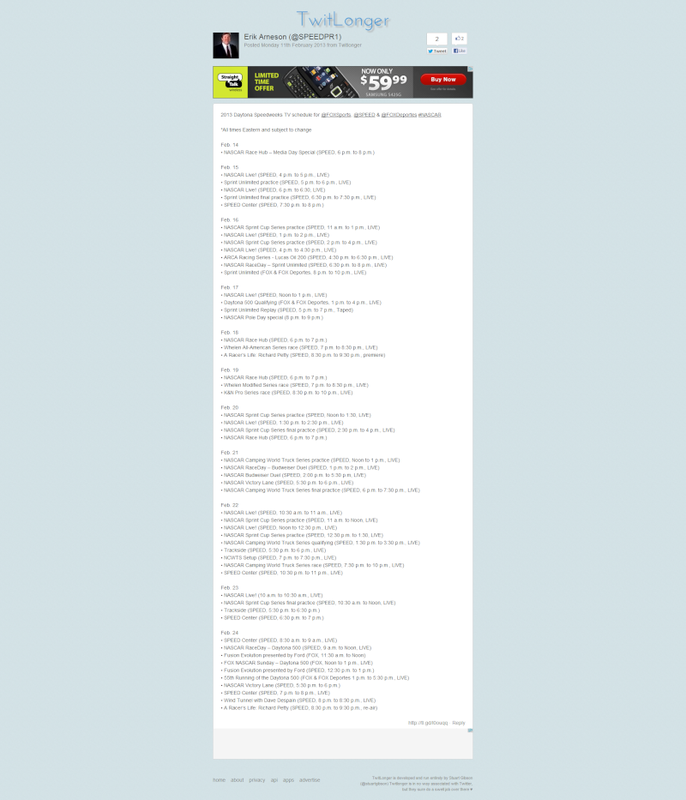 The site's jacked up E. I have the same problem along with many others that have been posting on message boards. Everyone is having the same issue. San put in a trouble email to the site. Hopefully they will have it figured out soon. DARLINGTON, S.C. -- Martin Truex Jr. said he was asking himself how fast he could get around Darlington long before the Sprint Cup driver arrived at the legendary 1.366-mile track Feb. 5 for the Goodyear tire test. The answer? Pretty doggone fast. Truex Jr. (Michael Waltrip Racing), Carl Edwards (Roush Fenway Racing), Paul Menard (Richard Childress Racing), Denny Hamlin (Joe Gibbs Racing) and Juan Pablo Montoya (Earnhardt Ganassi Racing) participated in a day-long Goodyear tire test as the tire supplier attempted to get a bead on the right compound and construction for NASCAR’s new Generation-6 car, which debuts this year. “It’s definitely faster than what we ran last year,” Truex Jr. said during a lunch break. “I actually ran faster this morning in race trim than I qualified here last year when we qualified like sixth. So the cars are fast, and driving great. Speeds have been higher than in the past at nearly every test thus far, and Truex Jr. says much of that is due to the superior handling of the new car. 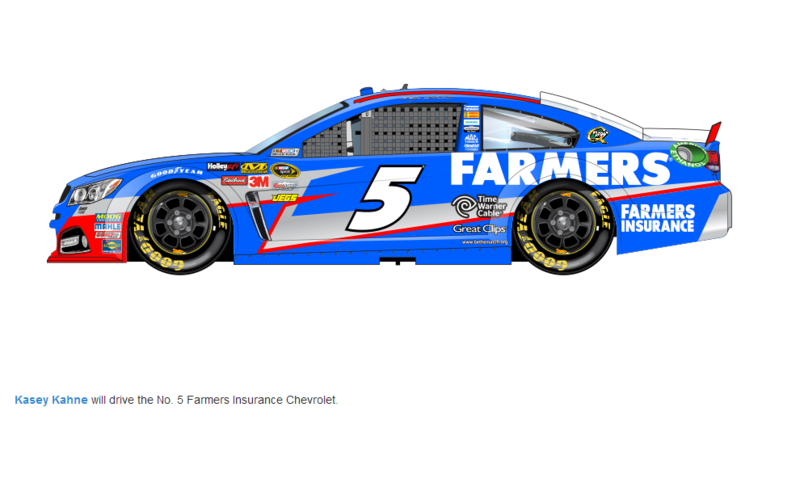 Kasey Kahne holds the Darlington track qualifying record of 181.254 mph (27.131 seconds), set in 2011. That mark is one of several likely to fall once the 2013 season gets under way, according to Edwards. Unlike race weekends, testing allows teams to use telemetry to take detailed measurements inside the cars. That can be both good and bad for a driver, according to Edwards. “At the test you have … a digital speedometer and it’s right there on the dash,” he said. “We’re curious guys, we’re competitive, so each time you get down in the corner you want to watch and see how fast you’re going. But the fastest point is the point on the track that needs the most attention and your attention’s not supposed to be on that monitor. Brett Bodine, NASCAR’s director of competition for research and development, said the factors mentioned by the drivers -- additional downforce, less left-side weight and more mechanical grip -- combine to make the car easier to drive. And that, he said, should provide better competition when the field is on the track under race conditions. There were no incidents during the morning session, although Edwards said his car made slight contact with the wall. 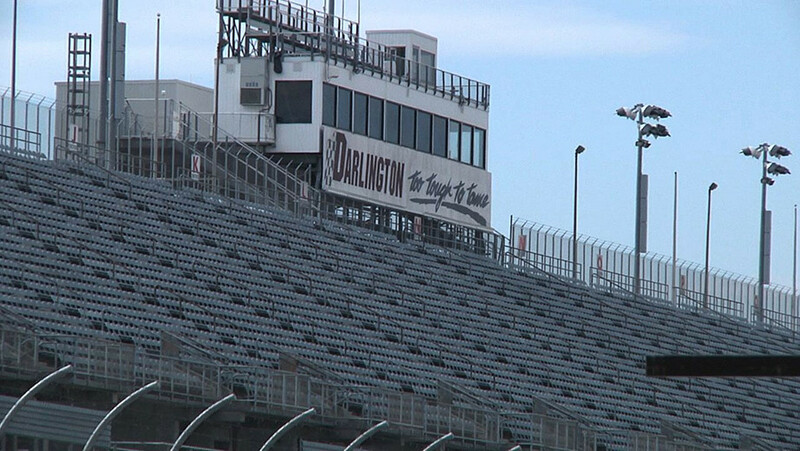 Drivers will return to Darlington for The Bojangles' Southern 500, scheduled for May 11. 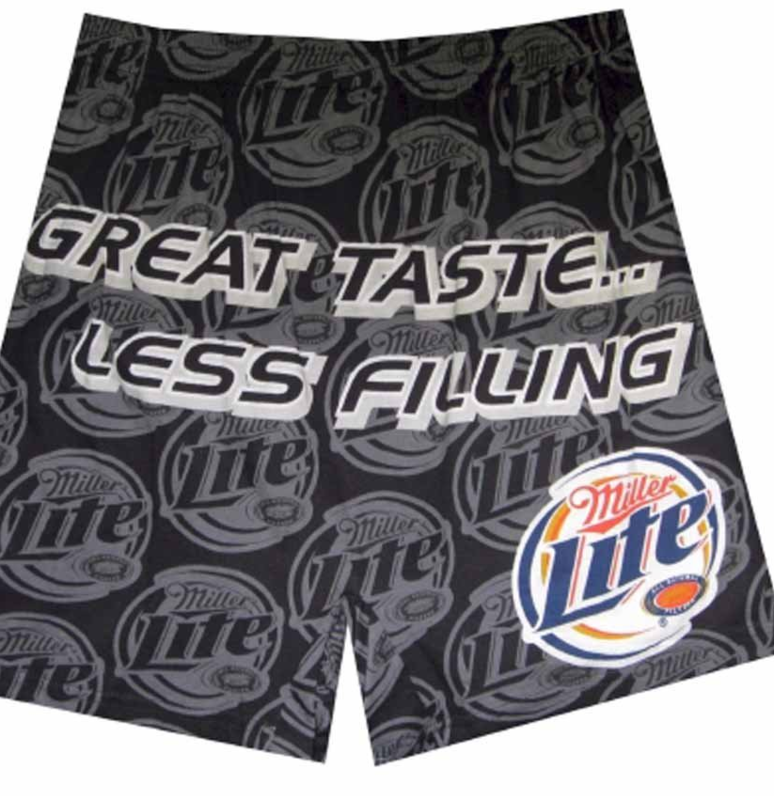 Would look great on ya girl. 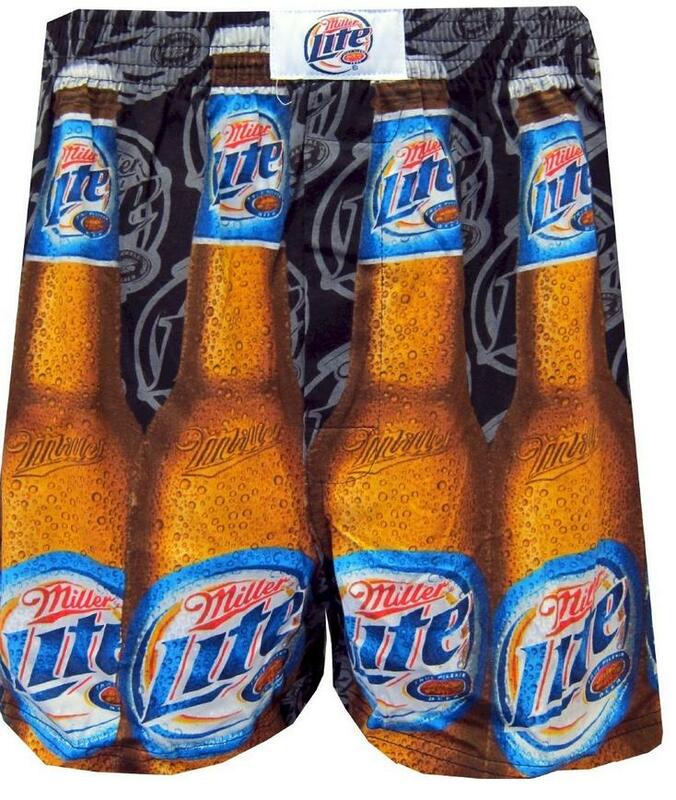 Cocoa.....I have the Coors Light ones, like the first pic!!!! We are aware there is a Login Issue for players using last year’s ID and are working to fix this problem; thanks for your continued patience. We anticipate that the issue will be resolved quickly. We will communicate with you once the problem has been fixed. In the meantime, if you wish to create a new login you will be able to get into the game and create your leagues. We apologize for the inconvenience as we work through this issue. 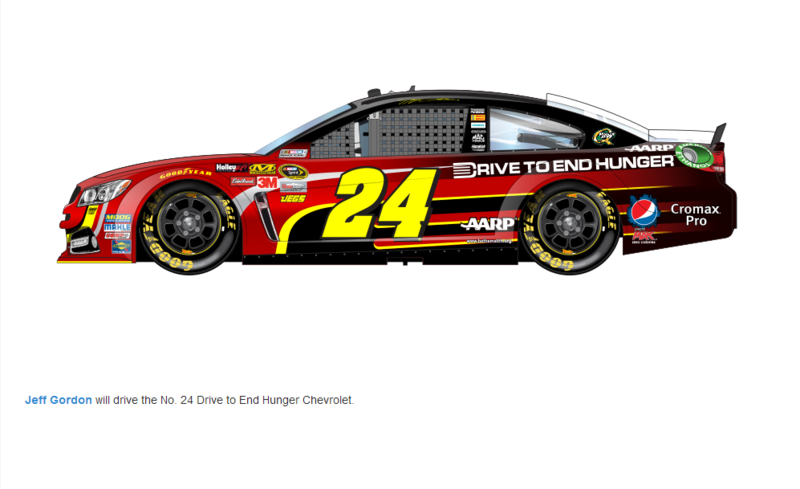 We look forward to playing the NASCAR fantasy games with you in 2013. 2013 silly season notes for #88-Dale Earnhardt Jr / Hendrick Motorsports:: Earnhardt Jr. is signed thru 2017. The National Guard signed up for another season, being the primary sponsor for 20 races in 2013. Pepsi/Diet Mountain Dew dropped their sponsorship down to five races with Earnhardt Jr and the #88 (Diet Mountain Dew and Amp), two races with Jeff Gordon (Pepsi) and one with Kasey Kahne (brand TBA). 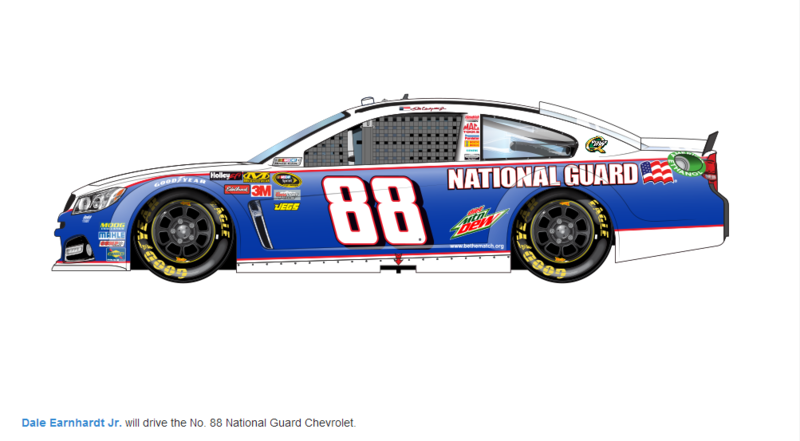 This leaves the #88 Chevy without a primary sponsor for 13 races. Team owner Rick Hendrick doesn't seem concerned and has said there has been plenty of interest from sponsors and that he is more concerned with finding a match that will work beyond 2013. In 2012 Diet Mountain Dew was contracted for 16 races in 2012 with Pepsi having the sponsorship rights for 20 races, AMP was the sponsor the other four races. LOL....Cocoa, that is one GOOD LOOKING car!!!! Oh, and......how am I supposed to read that schedule...I'm not sure they make glasses strong enough!!!!!! sangria wrote: LOL....Cocoa, that is one GOOD LOOKING car!!!! TOLD YOU I NEEDED IT BIGGER!!! ummmmmm.......maybe if you took the border off, that comprises over 50% of the width, you could make the damn thing big enough, to read!!!! sangria wrote: ummmmmm.......maybe if you took the border off, that comprises over 50% of the width, you could make the damn thing big enough, to read!!!! This has been your eye test for today!! Since San is blind as a bat. I made it bigger for her to be able to see it better. kinda blurry, BUT, I can read it now!!!! Kyle Busch will attempt to defend his title in the non-points event that opens the Sprint Cup season -- but he’ll have to do it in a different type of car. 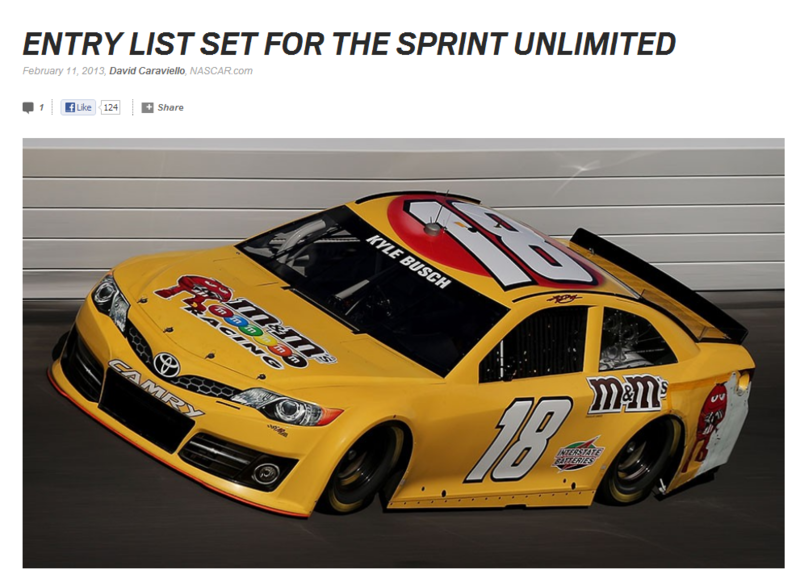 The Joe Gibbs Racing driver is among those headlining the entry list for Saturday night’s The Sprint Unlimited, the 75-lap exhibition at Daytona International Speedway that will kick off the 2013 NASCAR season. Busch could become the fifth driver to win back-to-back titles in the event, while his former teammate Tony Stewart has an opportunity for a fourth victory, which would inch him closer to Dale Earnhardt’s record of six crowns. Ten of last season’s Chase drivers -- Jimmie Johnson, Kasey Kahne, Greg Biffle, Denny Hamlin, Matt Kenseth, Kevin Harvick, Stewart, Jeff Gordon, Martin Truex Jr. and Dale Earnhardt Jr. -- are qualified for the race, which is restricted to pole winners from 2012 and former champions of the event. 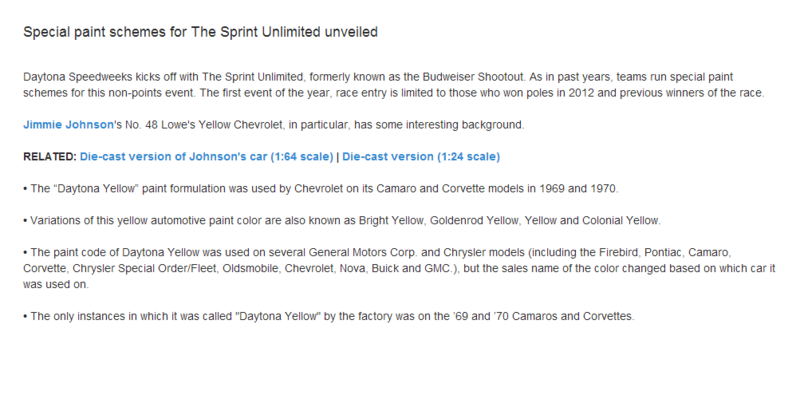 The Sprint Unlimited will also mark the competitive debut of the Generation-6 race cars, redesigned to feature more brand identity to match their production counterparts. Fan voting will determine several aspects of the event, including length of the three segments, the type of pit stop (if any) teams will have to make after the first segment, and how many cars (between zero and six) will be eliminated after the second segment. Although voting on the segment lengths ends at 11:59 p.m. Wednesday night, the other two aspects won’t be determined until after the race begins Saturday night. Former winner Ken Schrader is entered for the 19-car event in a No. 32 entry fielded by Frank Stoddard. Three drivers qualified for the event -- AJ Allmendinger, a pole winner last season, and former event winners Terry Labonte and Bill Elliott -- will not be participating. Our long national nightmare is about to end. 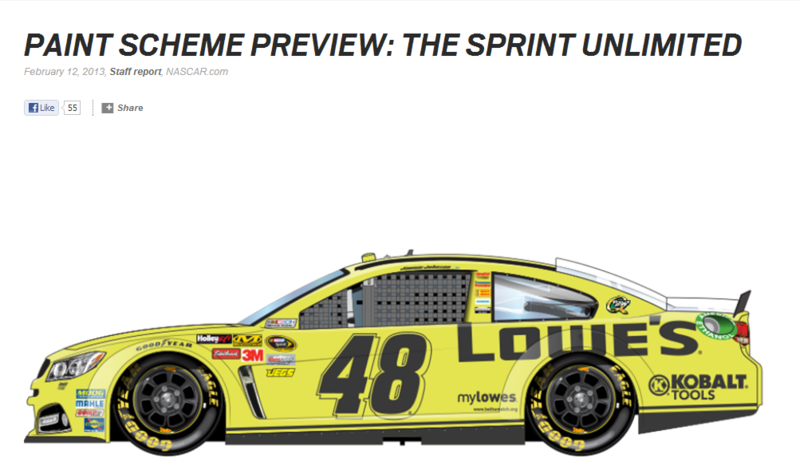 This Saturday night, live on FOX, the NASCAR Sprint Cup season opens with the running of the newly renamed Sprint Unlimited, a 75-lap non-points race from Daytona International Speedway. 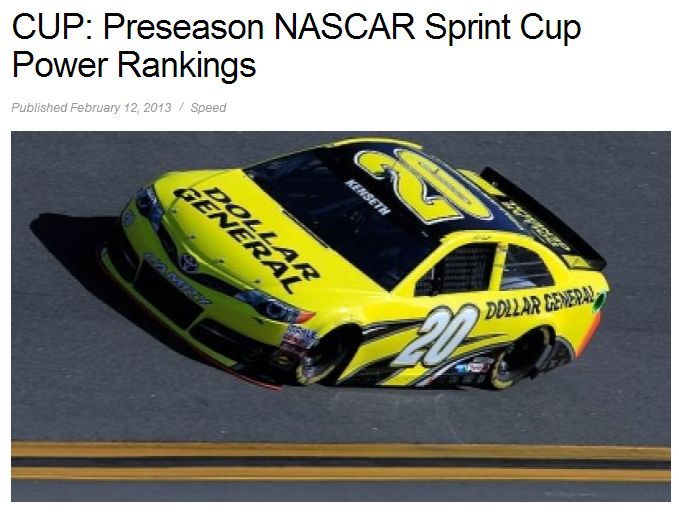 And that means it’s time for our first 2013 edition of the FOXSports.com/SPEED.com Power Rankings. 1. MATT KENSETH — There are a ton of great drivers and teams out there this year. 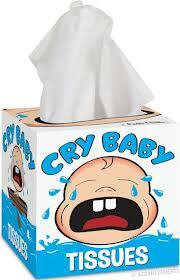 Kenseth’s move to Joe Gibbs Racing helps him in terms of equipment, just as he helps the team in terms of stability. He could well win his second championship this year. 2. KASEY KAHNE — Six races into the 2012 season, Kahne was 31st in points. He ended the year fourth, his highest ranking ever. 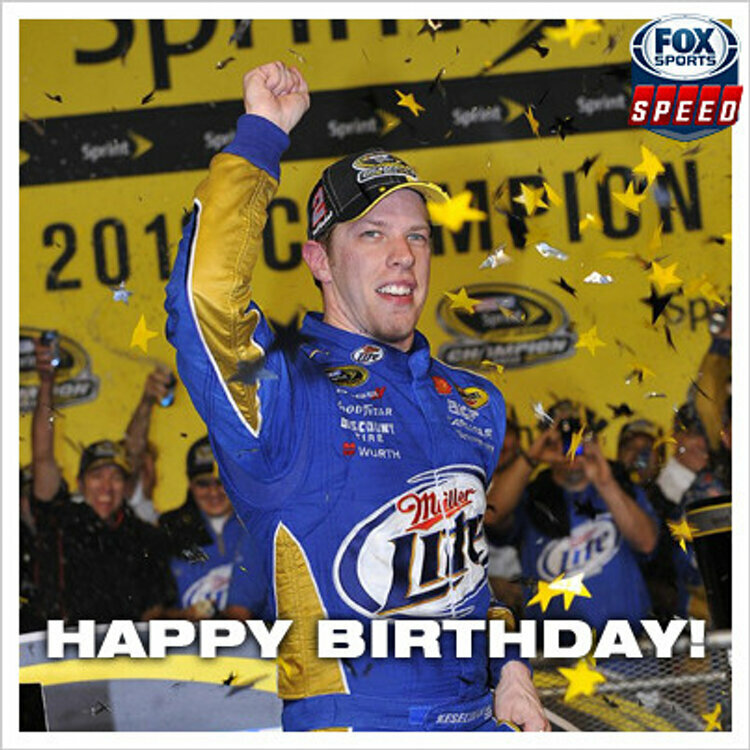 Another year at Hendrick Motorsports will put him in great shape to win his first NASCAR Sprint Cup title. 3. JIMMIE JOHNSON — Underestimate the five-time champion at your own risk. There’s no reason to assume Johnson won’t be in the title mix again this year. He, crew chief Chad Knaus and the No. 48 Hendrick Motorsports team are that good. 4. BRAD KESELOWSKI — Make no mistake about it, Keselowski had a sensational championship run and looks like he’s ideally positioned to win more than one title. But it probably won’t be this year. 5. KYLE BUSCH — The arrival of Matt Kenseth and the elimination of mechanical issues from last year will help Busch to his highest points finish since joining Joe Gibbs Racing. 6. CARL EDWARDS — After the season from hell, Cousin Carl comes back in a big way, wins a couple of races and becomes relevant in the championship discussion again. 7. DENNY HAMLIN — The newly minted father will have another good year in his JGR Toyota, though he may slightly trail his teammates. Still, look for Hamlin to win at least a couple of races this year. 8. TONY STEWART — Since the formation of Stewart-Haas Racing in 2009, Tony Stewart has never missed the Chase for the Sprint Cup, and he won’t miss it this year, either. 9. 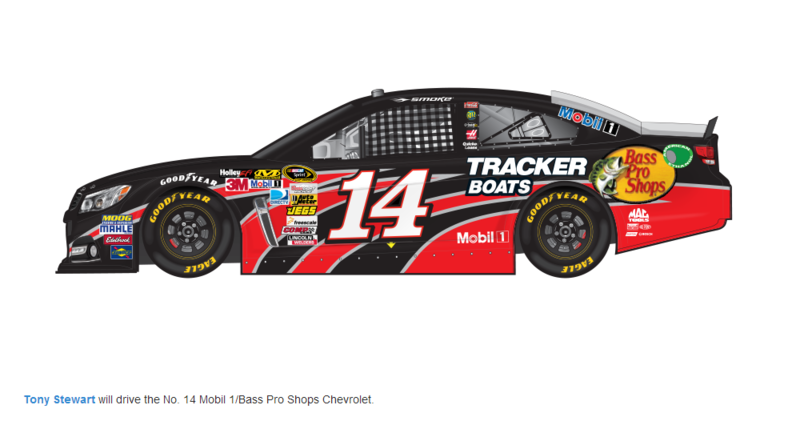 CLINT BOWYER — After a career year in 2012, the runner-up jinx may come back to strike Bowyer. 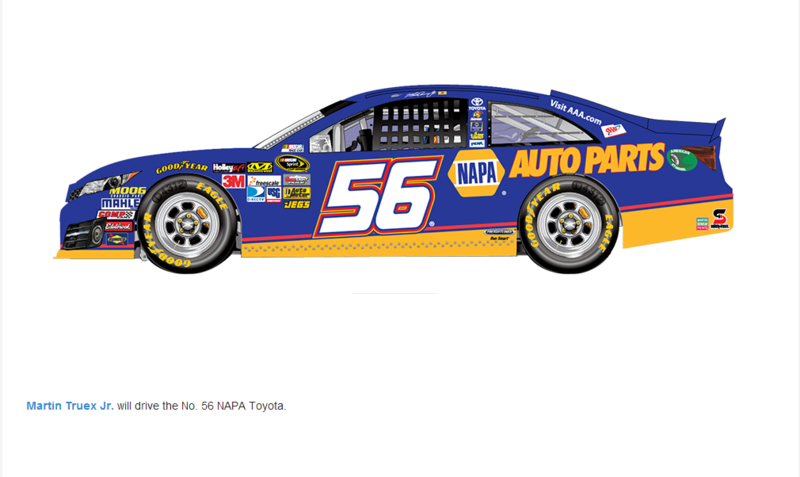 It may be hard for Michael Waltrip Racing to catch lightning in a bottle twice in a row. 10. JEFF GORDON — Still hard-charging, Gordon will continue to post solid numbers, but the odds of finally capturing that elusive fifth championship aren’t especially good with the tough competition. 11. DALE EARNHARDT JR. — Junior Nation will see their man make the Chase again this year, but that might be about as far as he gets. Still, a strong runner on a regular basis. 12. GREG BIFFLE — It will be a year of transition for Roush Fenway Racing, and Biffle should hang on to make NASCAR’s playoff round yet again. 13. KEVIN HARVICK — Speaking of transitions, Kevin Harvick is in his last year at Richard Childress Racing, which is going through another round of rebuilding. 14. MARTIN TRUEX JR. — Like his teammate Clint Bowyer, Truex will have an uphill struggle to duplicate his success from 2012. 15. JOEY LOGANO — A change of scenery will do a world of good for Logano, who is still just 22 years old. He could make the Chase. 16. RYAN NEWMAN — With Danica Patrick full-time at SHR and Kevin Harvick inbound, this could be an uncomfortable year for Newman. 17. 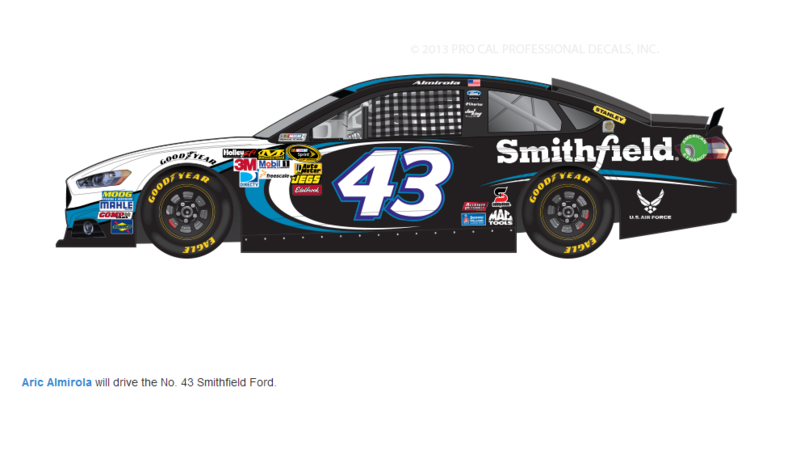 ARIC ALMIROLA — All things considered, Almirola did pretty well last year and should be good again this season. 18. RICKY STENHOUSE JR. — It will be a year of hard knocks for Stenhouse, as rookie seasons almost always are. 19. 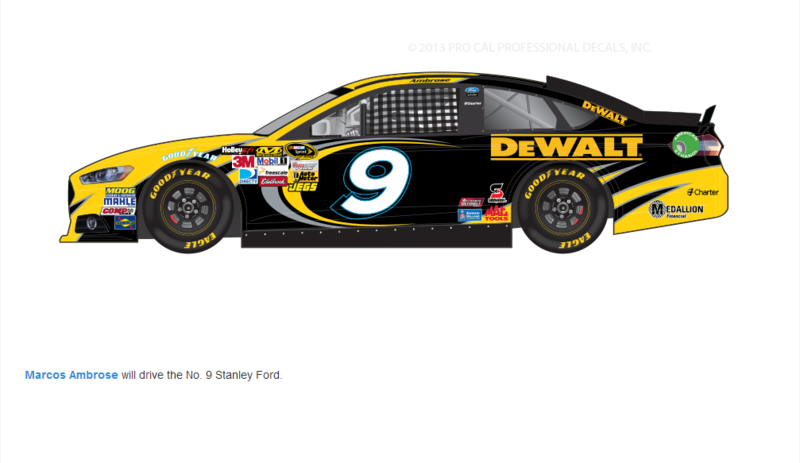 MARCOS AMBROSE — Another driver who had a solid season and could do better if things work out this year. 20. JEFF BURTON — After a couple of tough seasons at RCR, Burton will be looking to get back on track. Tom Jensen is the Editor in Chief of SPEED.com, Senior NASCAR Editor at RACER and a contributing Editor for TruckSeries.com. You can follow him online at twitter.com/tomjensen100. 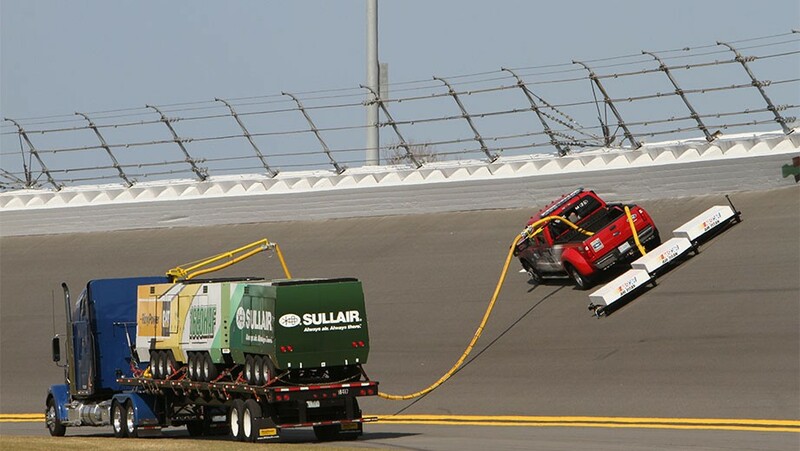 DAYTONA BEACH, Fla. -- In one of the most highly anticipated, well-received technological developments in the sport’s recent history, NASCAR shared details and photos of its innovative Air Titan track drying system Tuesday. 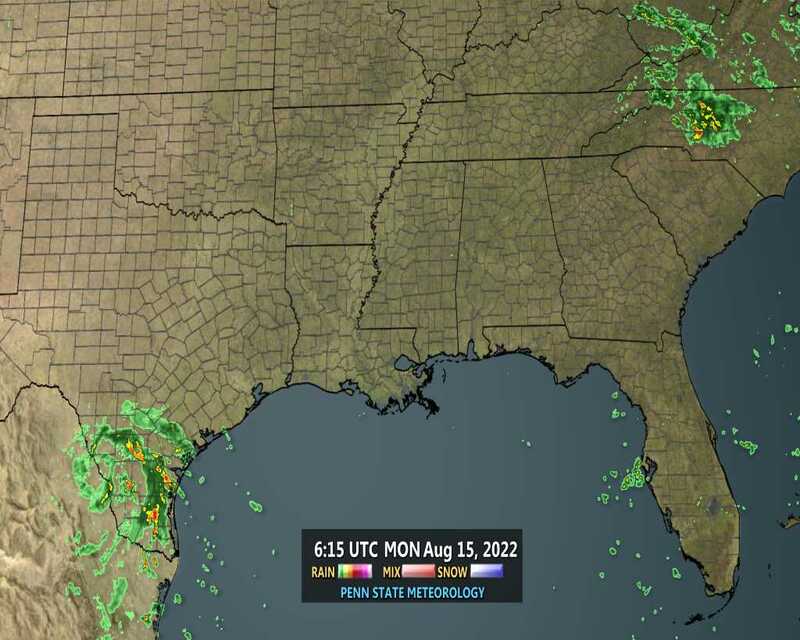 Although the project is still in the developmental phase, the ultimate goal is to cut the time it takes to dry a race track by 80 percent -- drastically reducing rain delays. It’s welcome news for fans, drivers, track owners and television producers alike. But mostly for the fans, to whom NASCAR Chairman Brian France promises a “dramatically improved” race-viewing experience. The Air Titan project was initiated by France himself last year and was developed at the NASCAR Research & Development Center by six in-house project managers during the past eight months. It uses compressed air to push water off the racing surface and onto the track apron where vacuum trucks remove the water. Five jet dryers will follow behind drying any excess moisture. There will be two systems on track at the same time (running at a speed between 4-5 mph) each tasked to dry half the track. Ideally, according to NASCAR Senior Vice President for Racing Operations Steve O’Donnell, there will only need to be one pass. For logistical reasons -- there are large hoses connecting the power source to the air compressors -- the race cars will be parked on pit road during the process, which should increase safety as well. Another benefit of using compressed air will be a reduction of the “weepers” created when water rises to the track surface -- a situation exacerbated with jet dryers. The drying system is already at Daytona International Speedway awaiting this week’s start of the 2013 NASCAR season and may get its first test as early as Saturday night’s season-opening event, The Sprint Unlimited. As part of its initial development the Air Titan system was actually tested at the famous 2.5-mile speedway, home to the Daytona 500. 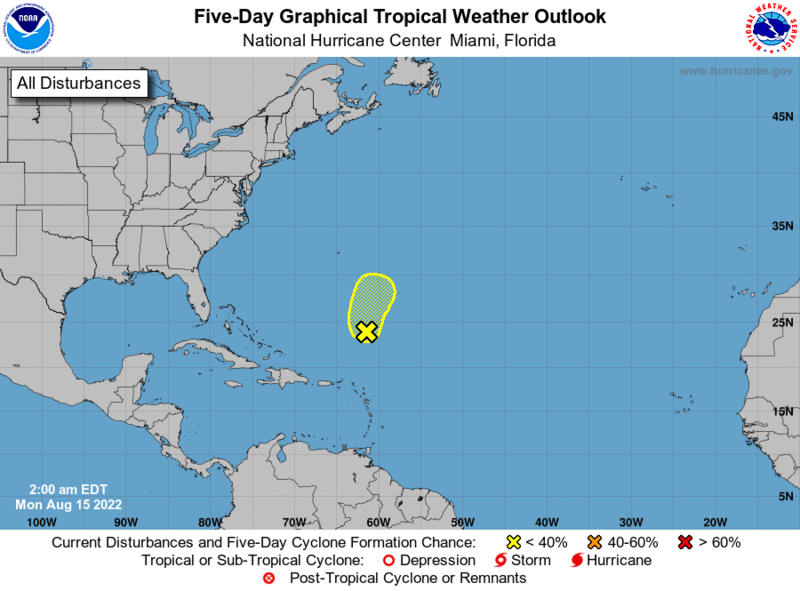 The engineers and project managers are continuing to develop the system -- specifically fine-tuning its power source -- to make it available at other tracks in the near future. “This is an area where NASCAR and the tracks are perfectly aligned,” said Daytona International Speedway President Joie Chitwood. “We want the same thing. We want to give fans, competitors and television, a great experience and any chance to get the track dryer quicker is good for everyone. NASCAR cautions that the system is still being developed, but with two weeks of track activity on the schedule at Daytona, there may be a prime opportunity to give it a “real world” test. That was a great article, about the new track dryers. I will be very impressed, if they really can reduce the drying time, by 80% ! I will be also. Guess we'll find out come Daytona. The Atlantic wind is blowing and the palm trees are swaying and the first snowbird race fans are trickling in along International Speedway Boulevard. It’s Speedweeks time – stock car style – at Daytona International Speedway, where Friday NASCAR race cars will roar back to life after a winter’s calm. With a new race car model, some new faces in new places and a new champion to celebrate, the season carries much promise. 1. 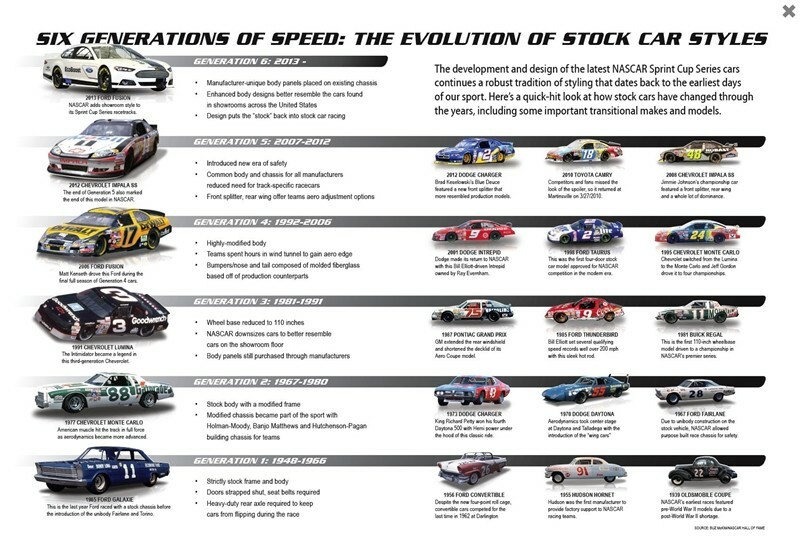 Will the Gen-6 car be a salve for what ails NASCAR, or will the struggle to produce consistently competitive racing at the circuit’s intermediate tracks continue? 2. Will Ricky and Danica, the sport’s new power couple, be spotted snuggling behind the Roush Fenway transporter? 3. Will Clint Bowyer and Jeff Gordon, the sport’s new couple of angst, be spotted slugging it out behind the Michael Waltrip Racing transporter? 4. Will the Kurt Busch explosion come in the first half of the year or the second or at the summer solstice? 5. 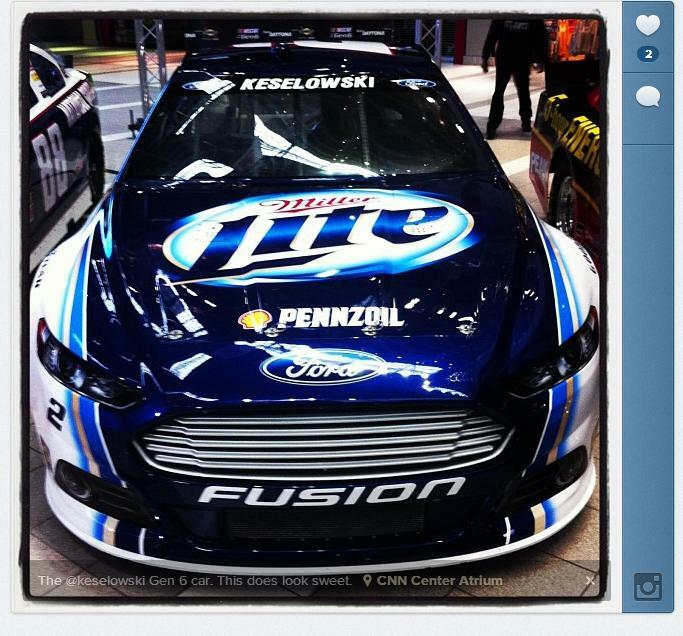 Can Brad Keselowski drive and tweet and hold a Miller Lite at the same time? 6. Is Jimmie Johnson ever going to win another championship? 8. Will start-and-park teams gather as one and start-and-park in Bruton Smith’s driveway? 9. Will the arrival of Penske Racing lift all boats in the Ford camp, making the Blue Oval a little less blue? 10. Will Kasey Kahne’s hair be grown out enough so that he can appear in person this weekend at Daytona?